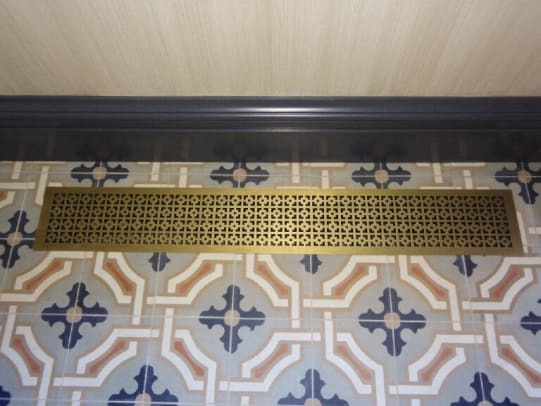 For over 75 years, our company has been an industry leading choice for the highest quality architectural grilles and metal products. 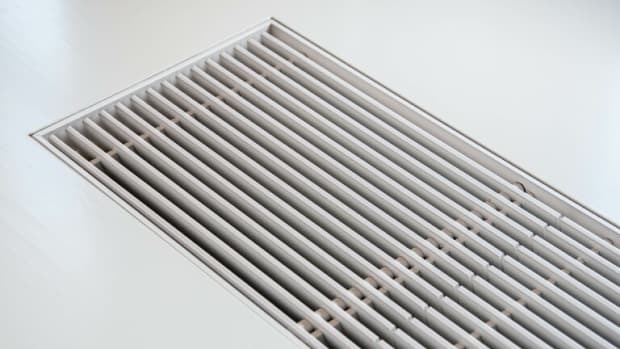 In addition to its extensive array of linear bar and perforated grille styles, Artistry in Architectural Grilles exclusively carries the Authentic Patented Plaster J-Bead Frame™ for linear bar grilles and provides the industry’s widest range of in-stock Plaster J-Bead Frame™ and aluminum linear bar grilles for immediate ship. The new Plaster J-Bead Frame™ is the professionals’ choice for a flush, borderless installation with exceptional ease for plaster and drywall applications on walls and/or ceilings. 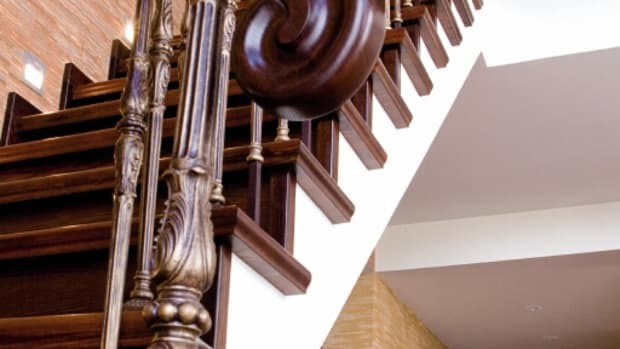 Full service metal fabricators: aluminum, brass, bronze, steel, and stainless steel; variety of metallic and applied finishes including anodized, powder coat colors, mirror polish #8, satin #4, primed-ready for paint, statuary bronze, antique bronze and brass, oil rubbed bronze, and blackened bronze.